Joshua Inly has the wise eyes of a saint. When he plays his old piano, the stars seem to come down to earth. Wherever he goes, miracles happen, wishes are granted, and dreams are realized…Everyone is naturally drawn to this wonderful boy. His pure and innocent soul attracts all who meet him. When he encounters an old monk, a glorious spiritual adventure unfolds. 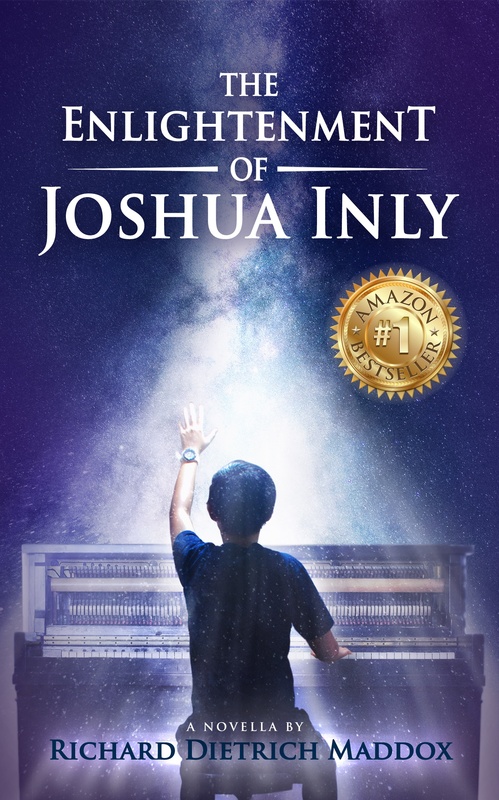 "The Enlightenment of Joshua Inly" is an awe-inspiring spiritual novella. If you like everyday miracles, glorious possibilities, and mysterious endings, then you’ll love Richard Dietrich Maddox’s empowering tale. Read "The Enlightenment of Joshua Inly" to embark on your trip to happiness today!